Super Bowl | Page 3 | Challenger, Gray & Christmas, Inc. Most of the 110 million Americans expected to watch this Sunday’s Super Bowl match-up between the Atlanta Falcons and the New England Patriots will do so out of pure enjoyment of the game…and to catch the latest crop of Super Bowl ads, of course. 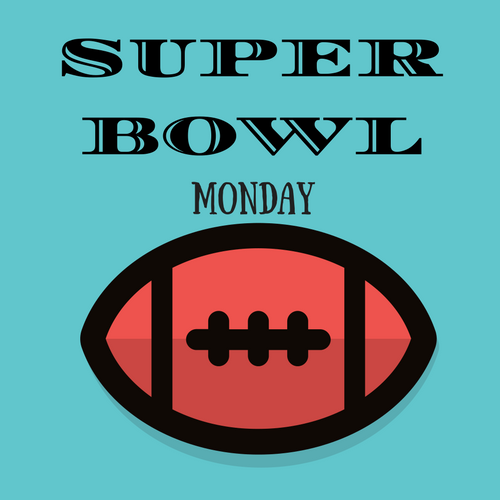 Could Super Bowl Monday Holiday Save Over $1B In Lost Productivity? Kraft Heinz’s announcement that all corporate, non-factory workers would get the Monday after Super Bowl off from work and subsequent campaign to make that day a national holiday may be more than just good public relations, according to one workplace authority. 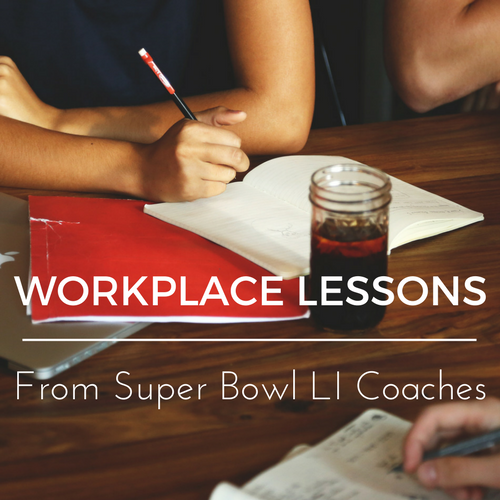 Read more about Could Super Bowl Monday Holiday Save Over $1B In Lost Productivity?